The annual meeting is scheduled for Sunday, February 3 at 2:00 PM. This meeting will include Nominations for the 2019 Board Members. 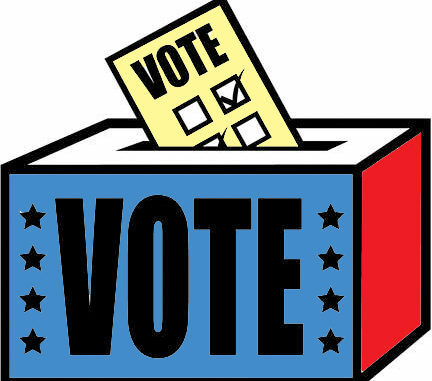 Elections will take place the following week on February 10. We look forward to seeing everyone at these meetings.